What Is Your Pet Playing With? I went with my mother to Wal-Mart last week so she could check out the nursery for plants, and on the way outside we went through the pet section where we noticed these. 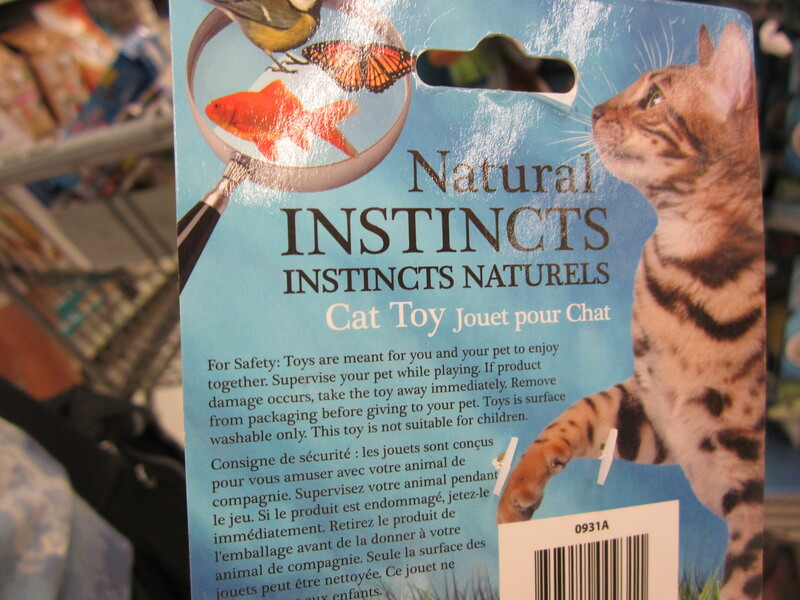 Almost as “interesting” as the concept is the product name — “Natural Instincts”. Oh no! 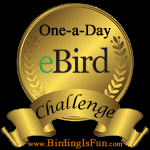 This entry was posted in Bird Conservation, Birding, General Birding and tagged Birds, Cats, Plush Toys. Bookmark the permalink. Most people who give their cats toys – whatever they look like – and the cat doesn’t care, only cares about the catnip inside – are encouraged to buy because the toys are “cute” as you probably know Charlotte – and their cats don’t go outside – to really chase birds. thank goodness.. 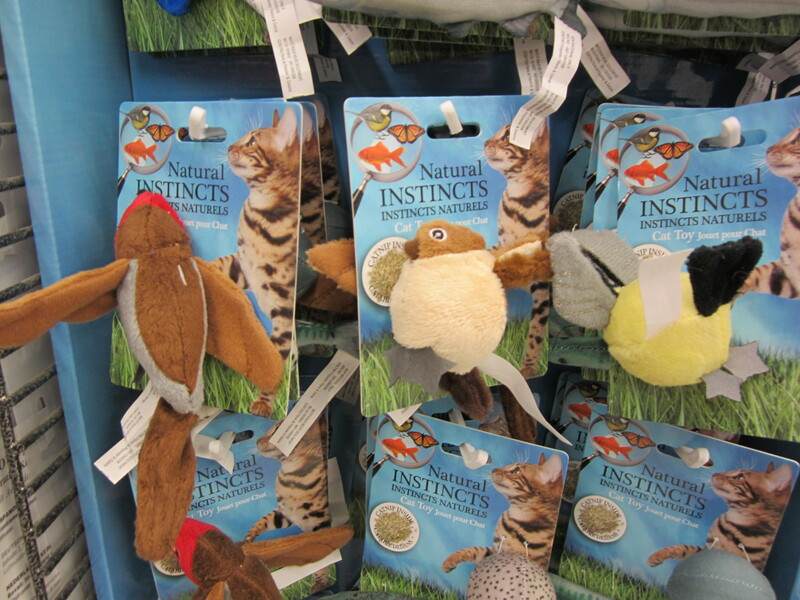 I agree it’s sad or maybe misguided that birds are used as models for cat toys by a company called Natural Instincts… hmmm makes one wonder. 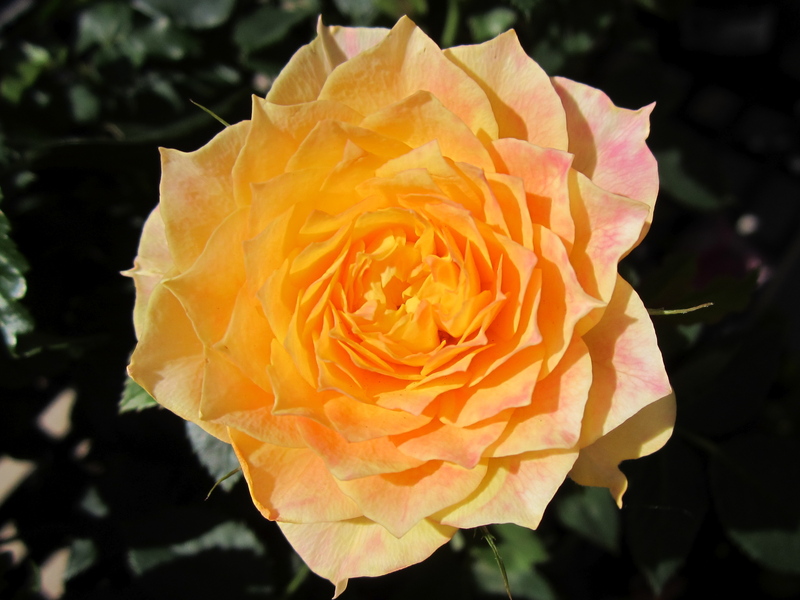 Love the rose – it’s simply beautiful. Most people wouldn’t even pick up on that – good eye. I hate the messaging it reinforces! We don’t need to train our cats to seek out birds.